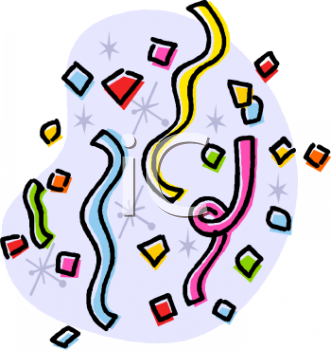 Celebrating your successes! Planning for a great December! Welcome Jennifer McMurray to our team!!! 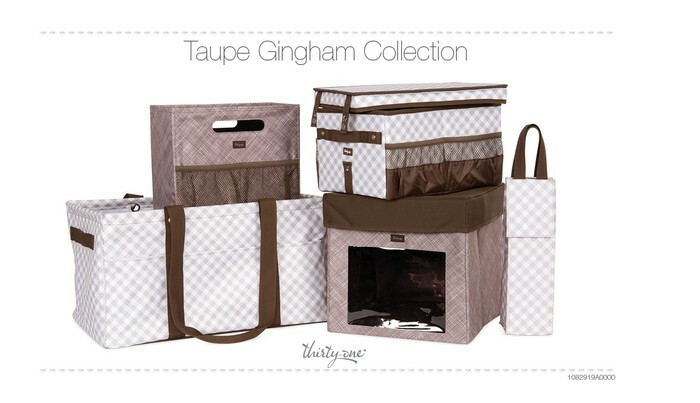 New Spring fabric collections are sure to be a hit! Are you ready? Book, book, book your January and February! 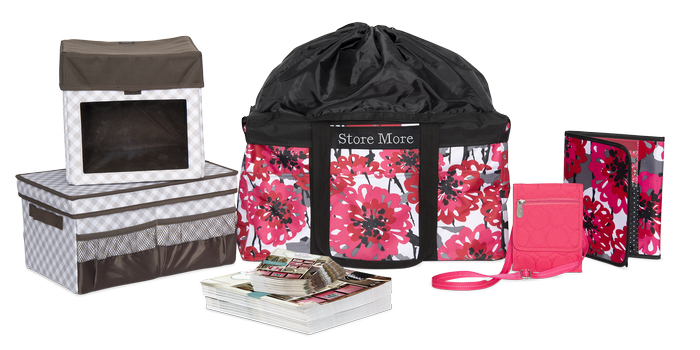 Take advantage of sales incentives and the add-on kit to have these beautiful products to showcase. 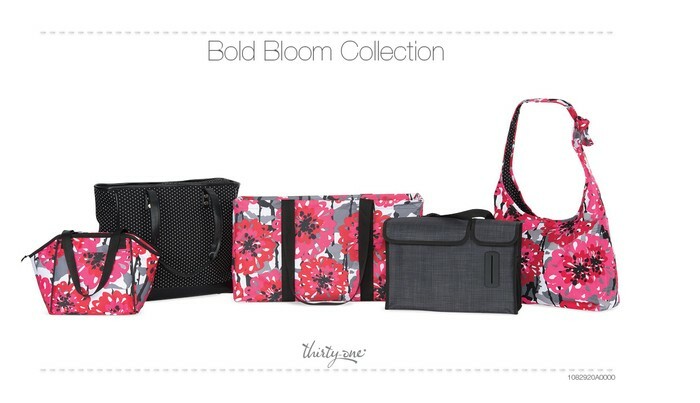 Share the new enrollment kit with ladies who've been thinking about joining your team. Check back in with your fall customers. Follow up on the products they purchased and share the new catalog with them. Set your goals and make a plan to reach them! You are not a part of Thirty-One by chance and God has big things in store for you! Check our team Facebook page for more tips and strategies for a successful spring! Dec. 7 - Spring is LIVE on TOT! Order Add-On kit, Spring business supplies, etc.